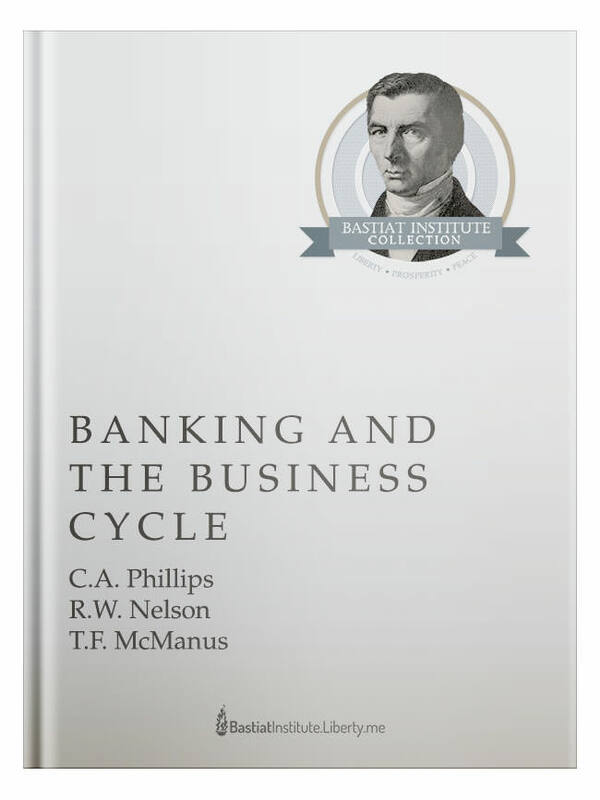 Banking and the Business Cycle was one of the earliest Austrian-style analysis of the Great Depression. Written in 1937, the study focuses on extensive data on money, credit, and the policies of the Federal Reserve. The authors prove how the Fed was not only the cause of the crash, but also delayed recovery for so long. Depressions don’t just happen mysteriously. They are the result of instabilities caused by central bank credit policies. The authors recognized that artificial credit increases causesfluctuations in the investment rate and ultimately causes business cycles. The intensity and duration of the Depression were the unavoidable consequences of the preceding boom. Austrian economists have held this book in high esteem since it was first written. Murray Rothbard considered this one of the most significant economics books of the 20th Century. Any serious student of the Depression will not ignore this text. This week’s guest is Simon Dixon, co-founder & CEO of Bnk To The Future. Simon is also the author of the book Bank to the Future. Simon regularly speaks on the future of finance to governments, businesses, investors and financial institutions.